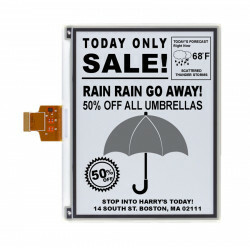 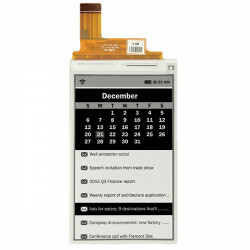 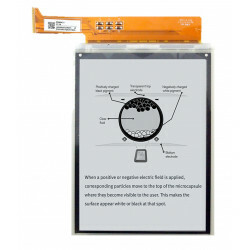 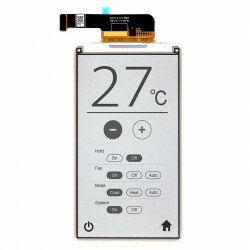 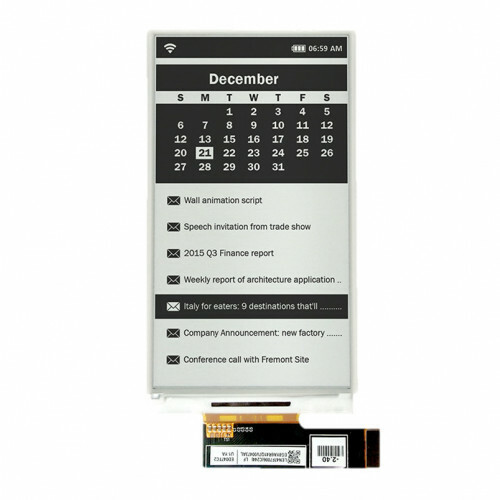 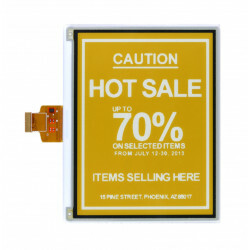 EPD (Electronic Paper Display, e-paper) is a special type of display that does not need electricity to sustain the projected image. 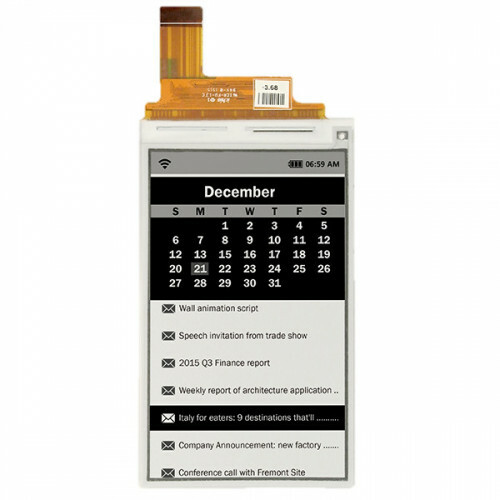 Just like real paper, e-paper also does not require backlight and the displayed image resembles ink on paper (hence the name). 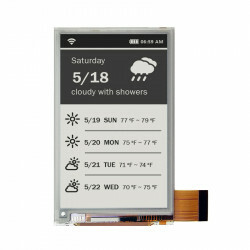 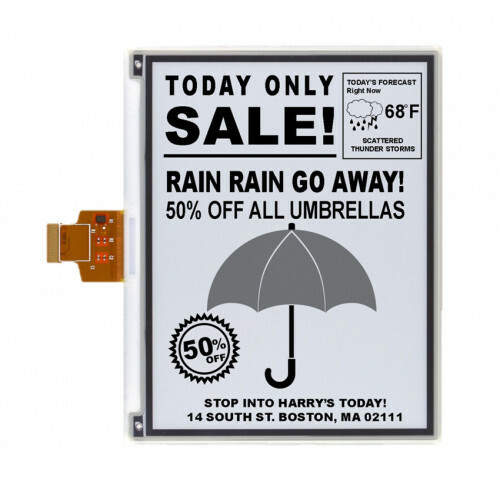 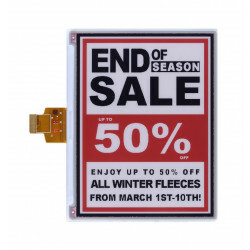 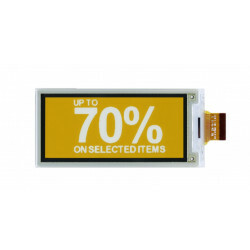 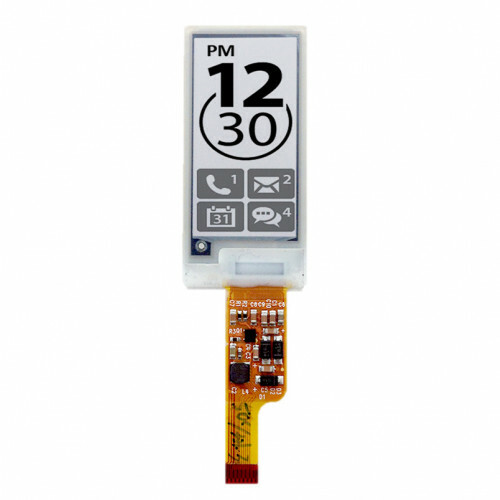 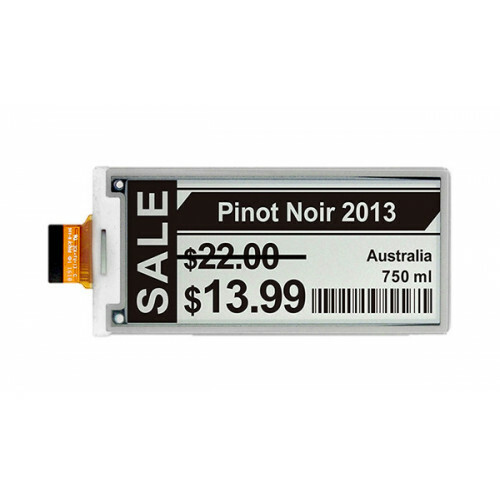 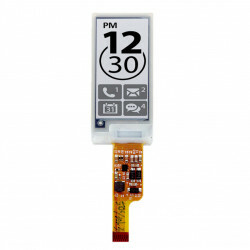 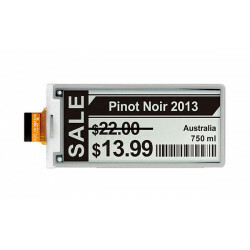 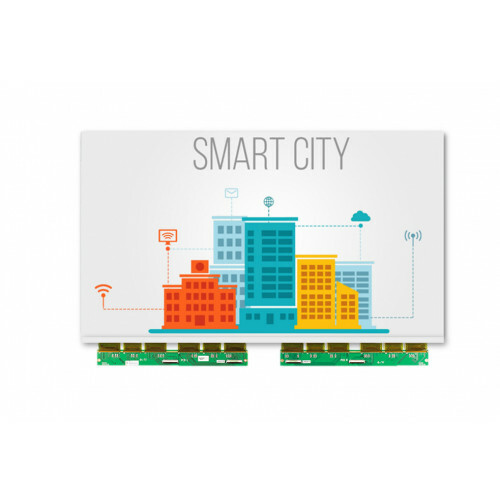 Thanks to minimal energy requirements, perfect readability in the sunlight and unlimited viewing angles, EPD displays are the best choice for many industrial and consumer applications such as: e- prices, weather stations, smart homes, modern timetables, interactive signs, badges, smart watches.